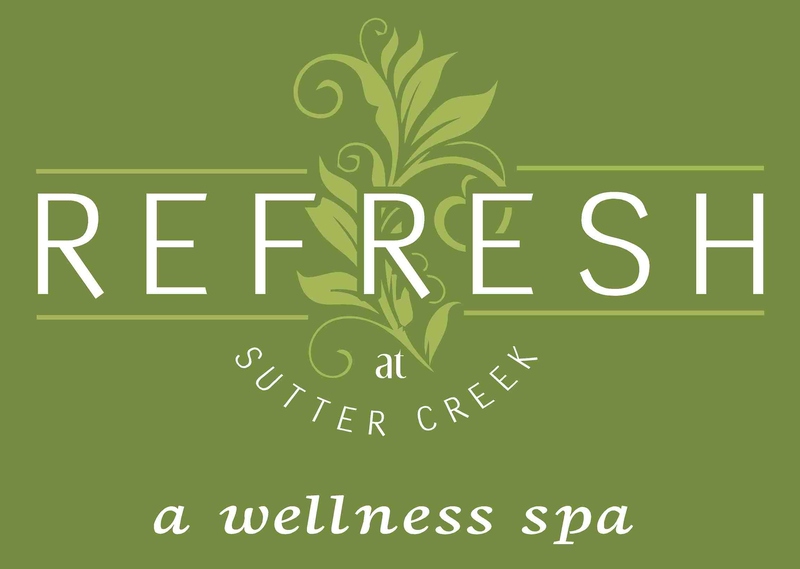 Refresh at Sutter Creek - Happiness is...A Refresh Gift Certificate! 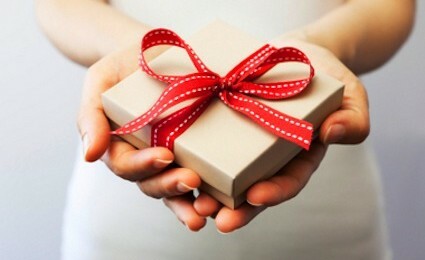 Our Gift Certificates are available for any service offered or for a specific dollar amount ~ allowing you to give just exactly what you want! If you plan to stop by to purchase them, please call ahead so we are sure to be available ~ or have them ready for you to pickup. For our out-of-town customers, we will gladly take payment over the phone and mail them to you via USPS at no additional charge! * If your call is directed to our voicemail, please do not hesitate to leave a message. All calls are returned promptly.